Di’Ja, is a Sierra Leonean-Nigerian singer, visual artist, fashion designer and songwriter. She is currently signed to Mavin Records. She gained limelight after joining Mavin records in 2013 and with the release of her hit single “Aww” in 2014 her fan base increased. Di’Ja has lived in Nigeria, Sierra Leone, the United States and Canada. Her mother is from Kaduna Nigeria and her father is from Sierra Leone. At a young age, Di’Ja committed herself to academia and earned a double degree in Biology and Psychology. After earning the aforementioned degrees, Di’Ja became passionate about music, art and philosophy. Her pasion for music had something to do with her parents collection of old CDs; her mum especially and she thinks it’s innate. You have a Nigerian and Sierra Leonean parentage. Has that influenced your career? would be able to relate with me. Her music career started in 2008. In 2012, Di’Ja released several singles including “Dan’Iska (Rudebwoy)”, “Hold On (Ba Damuwa)” and “How Can We Be Friends”. She was in Canada when she released those songs, those songs showed her talent to the fans she had then. for Best Urban/R&B Single at the 2009 Canadian Radio Music Awards. Awards which was quite a boost to her her career back then in Canada. It was both exciting and scary” she says. Don Jazzy listened to two of her songs. Don Jazzy liked the songs. rest of the crew and her. After Don Jazzy confirmed her talent he offically signed her to the record label. odds. It infuses Hausa and Krio dialects in honour of her Nigerian and Sierra Leonean roots. In May 2014, Di’Ja was featured on “Dorobucci” alongside label mates Don Jazzy, Dr SID, Tiwa Savage, D’Prince, Korede Bello and Reekado Banks. In May 2014, an animated video was released for “Dorobucci”. As of 21 June 2014, “Dorobucci” has received over 12 million downloads since its release. 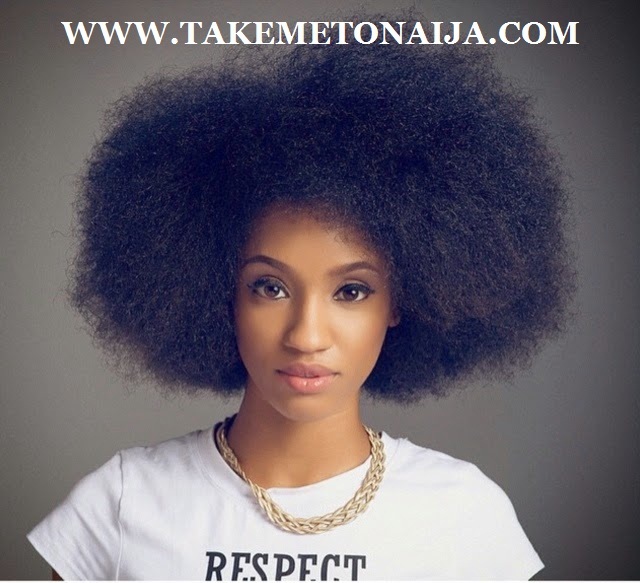 Di’Ja was featured on “Arise” alongside Don Jazzy and Reekado Banks. Later same year she was featured alongside other mavin crew in hit songs like; Adaobi,Looku Looku. Di’ja have since then gone on many concerts tour outside Nigeria. Which makes 2015 a great one for her music career. Do people think they can intimidate you because of your size? will live and do all that we do. Signed a multimillion naira endorsemnt deal with telecom giant GLO. Was rumored to have been in a fight with Tiwa Savage about some competition between them in 2014, a rumor which was later debunked by her.